Weld County’s workforce is reported at nearly 147,984, but this figure only tells part of the story. Due to good highway access, workers routinely commute throughout the area, suggesting that the actual labor shed available to employers is significantly larger than the reported figure. 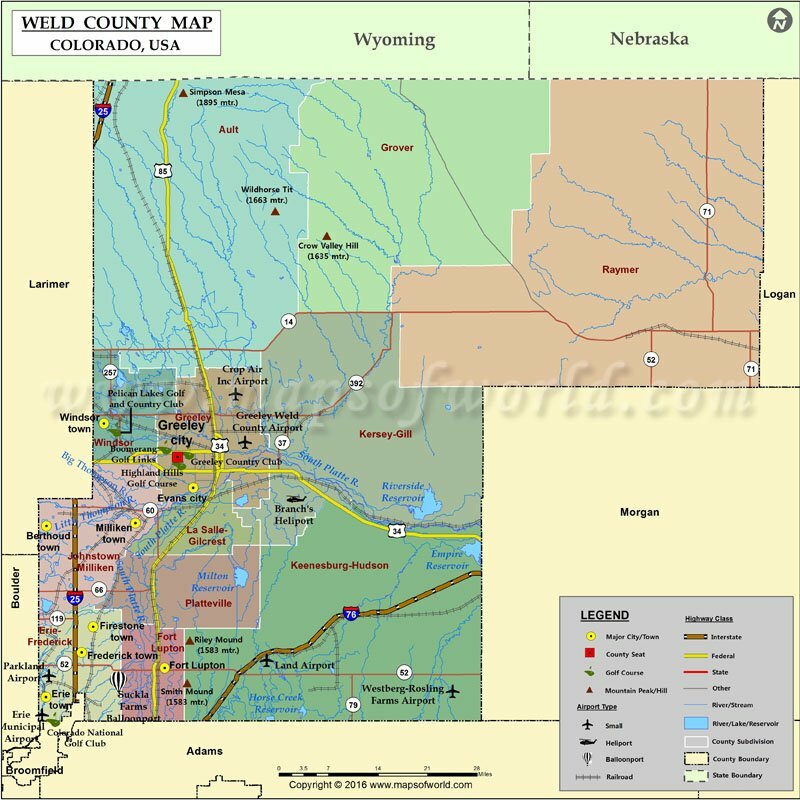 Covering almost 4,000 square miles, Weld County has 3 separate labor sheds to support your business. Employment and Wages in Colorado Fourth Quarter 2017, compiled by the U.S. Bureau of Labor Statistics.